If you have a car lover or truck lover on your holiday shopping list, the chore of choosing that perfect gift just got easier. 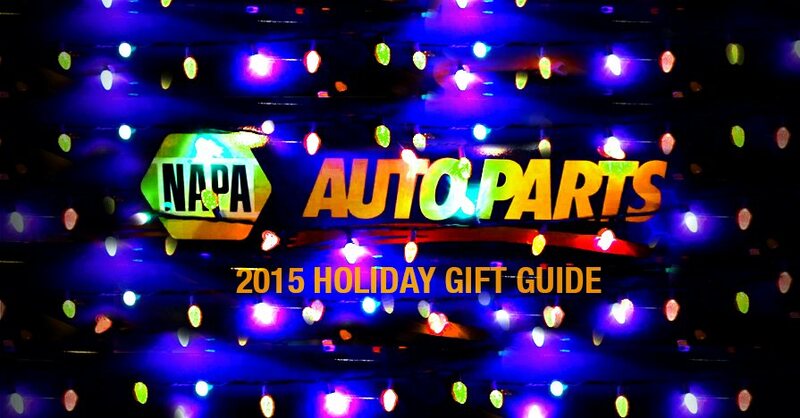 We selected five fun gift ideas that are sure to surprise and thrill your gearhead friends and family members. Whether your budget is under $10 or over $100, we’ve got you covered. Choose your favorites and get ahead of the holiday shopping rush. 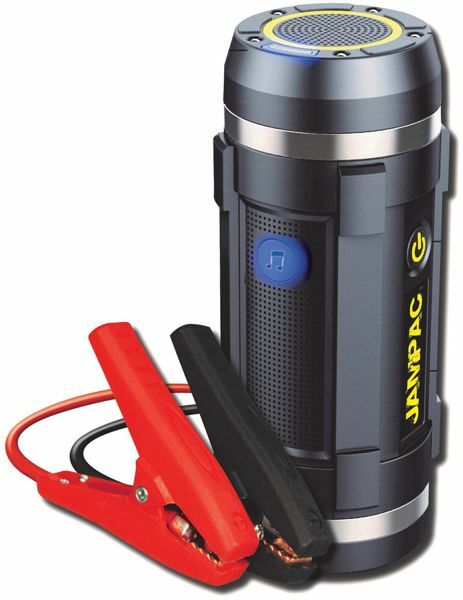 A portable battery booster can be a lifesaver when a dead battery leaves a driver stranded. But because most drivers don’t need a jump-start very often, boosters often go unused, stashed in the trunk or the back of a pickup cab until due for a recharge. But this portable booster box from JUMPAC will not be hibernating for long stretches. 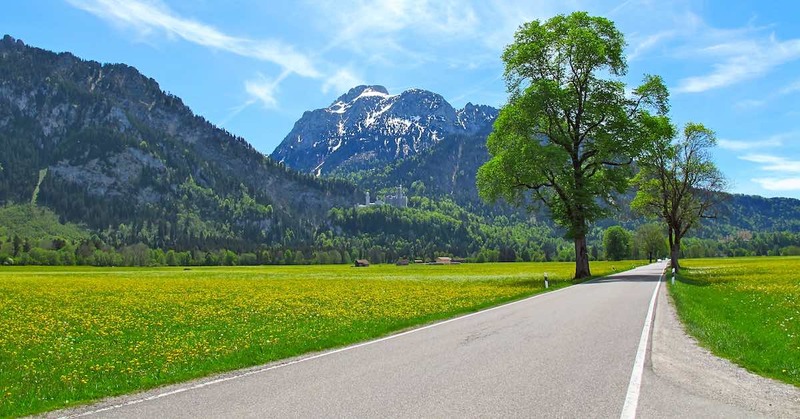 It includes a built-in Bluetooth wireless speaker and power supply to charge devices on the go, making it useful not just in emergencies but also for tailgating, camping and other vehicle-based adventures. Gearhead or not, most drivers rely on mobile phones for a variety of vehicle- and travel-related functions, from mapping a route to locating the lowest fuel prices. 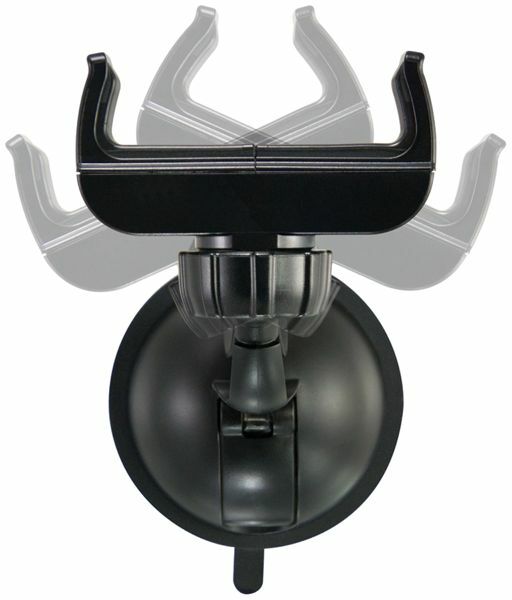 Mobile phone mounts like this one, which attach to glass or other hard, non-porous surfaces, improve convenience and safety for motorists by keeping heads up and phones out of the driver’s hands. This mount accommodates many common phone sizes and shapes, and its design allows easy placement and removal of the device in the mount. Washing a car or truck is no chore for the enthusiast. 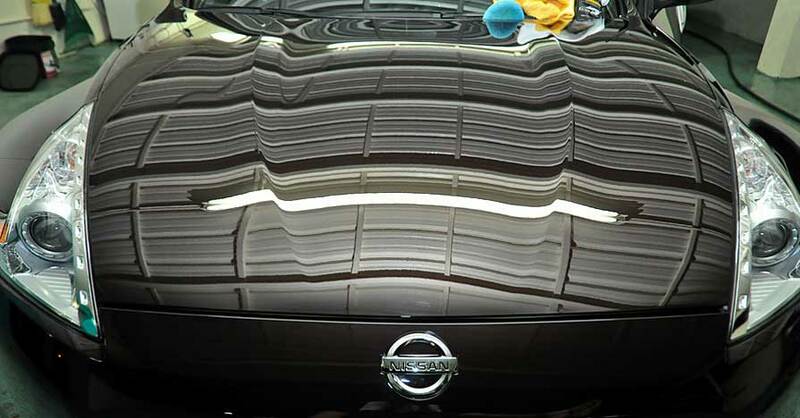 We enjoy it because we know the job is done right, because it provides a chance to carefully inspect the vehicle and because we take pride in a clean automobile. 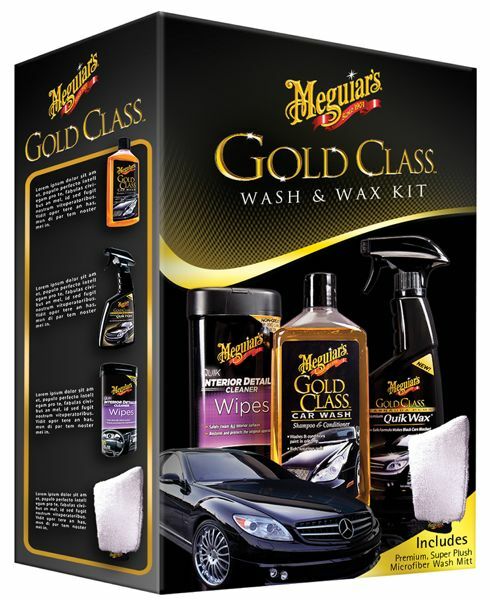 Meguiars is a top name in car care products, and this detail kit includes quality products – shampoo, a wash mitt, liquid wax and interior wipes – for a fresh and clean look, inside and out. 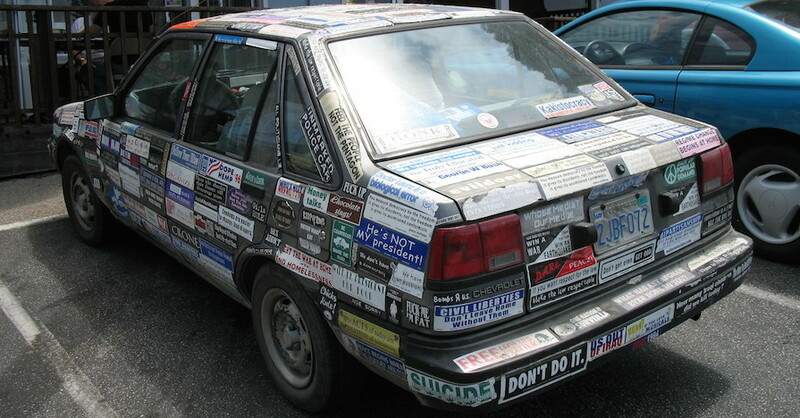 Automotive enthusiasts understand the importance of proper tire pressure. 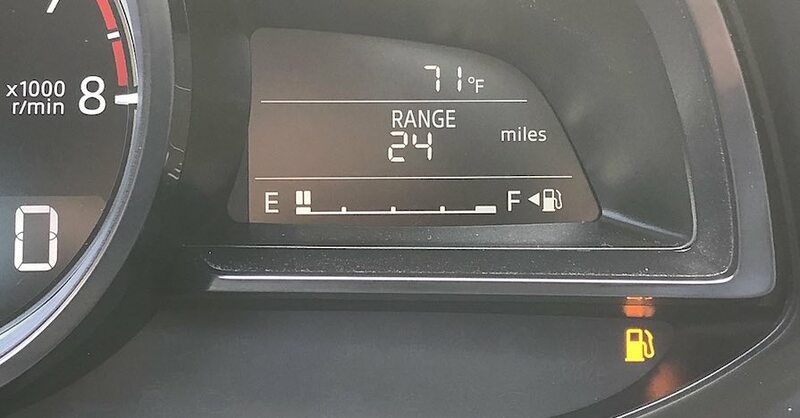 Maintaining correct tire pressure extends tire life, increases fuel economy and improves safety. Because it is so crucial, accuracy in measuring air pressure in tires is equally important. This compact digital tire pressure gauge is small enough to hang from a keychain and provides accurate measurements of pressure up to 150 PSI, far greater than most analog gauges. The digital display is easy to read, removing any guesswork. 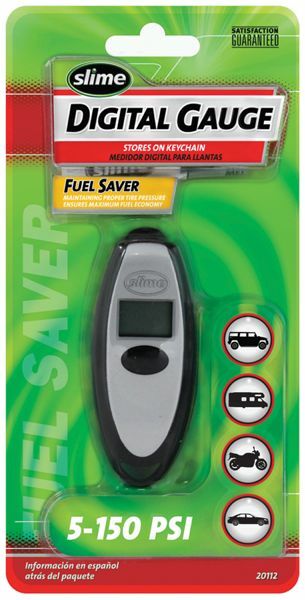 This digital gauge is affordable, too, so it makes a great stocking stuffer. 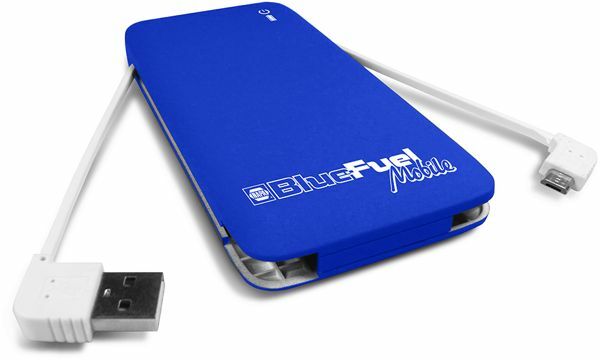 Nearly as essential as the mobile phone mount in this modern age is a portable power bank like this NAPA Blue Fuel unit. It charges mobile phones and other devices on the go, and it’s small and slim enough to fit in a shirt pocket. The lightweight Lithium Ion battery provides maximum output of 4200 mAh, delivered through built-in USB and Micro USB cables. The portable power bank allows drivers to charge away from the vehicle and without taxing the vehicle’s battery. The holidays are a festive time of year that shouldn’t have to include the stress of finding the perfect gifts for friends and family. We hope this list helps you narrow your choices or provides some inspiration for fun and exciting gift ideas. May your holiday season be both safe and joyous.